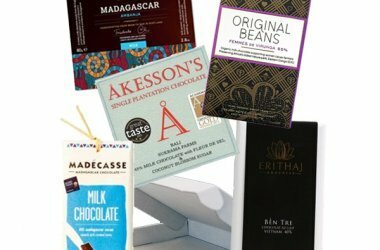 Mikkel Friis Holm makes special bars for advanced chocolate lovers. 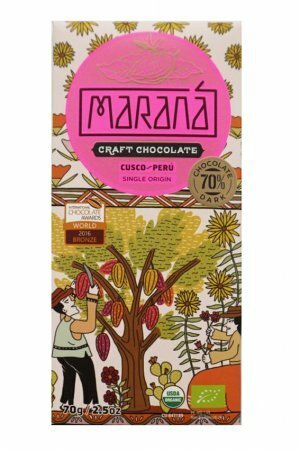 With great attention to every step in the process from bean to chocolate bar. 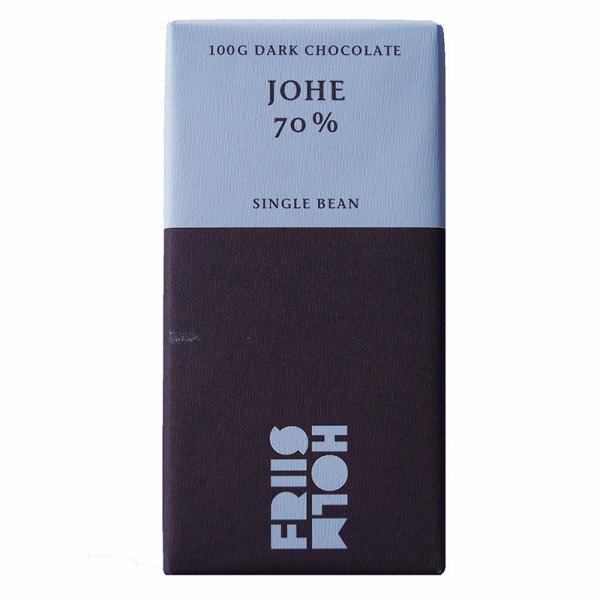 Johe is a cocoa variety and comes from Northern Nicaragua. 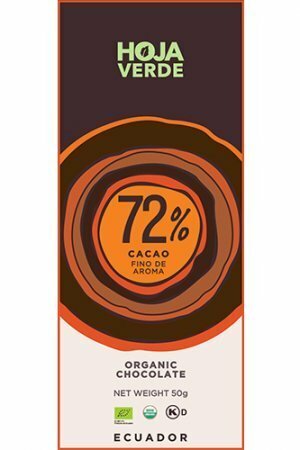 Taste note of the maker: Soft fruitiness with a long and pleasant aftertaste. 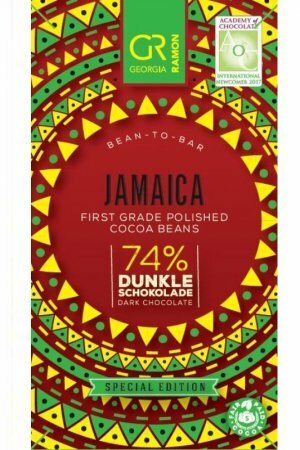 A classic dark chocolate. 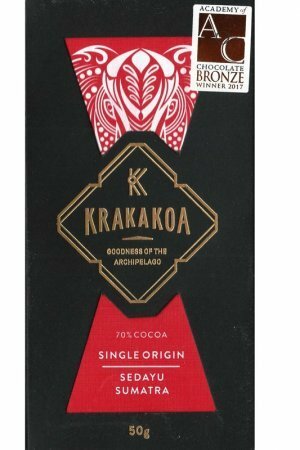 Allergy note: may contain traces of milk. Mikkel Friis Holm from Denmark. 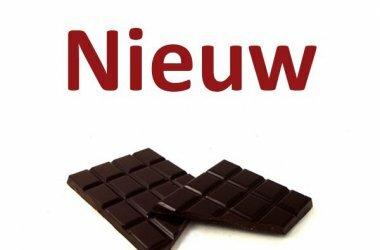 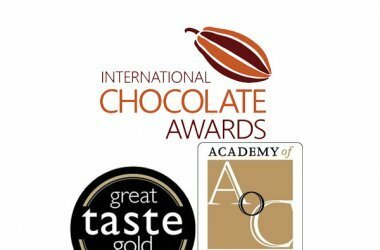 Silver medal at the International Chocolate Awards EU 2017.